Pen Publishing Interactive helps businesses grow their brand by providing professional online solutions. With our extensive industry knowledge, expert consumer insights and highly skilled team, we build the smartest strategy and provide the best suited solution for your business needs. 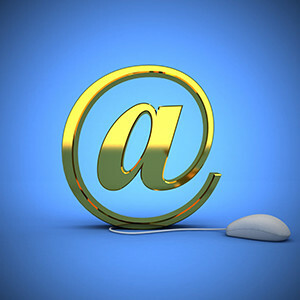 From email to website design to online marketing, we take care of our partners from initial set-up to on-going support. Ready to partner with an established, local online marketing agency? We'd love to learn about your business. Give us a call at 316-651-0551 or request more information here. 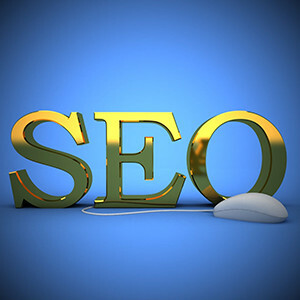 Search engines are matchmakers. It's not enough for a search engine to find you. They have to prefer you. Here's how we do it. 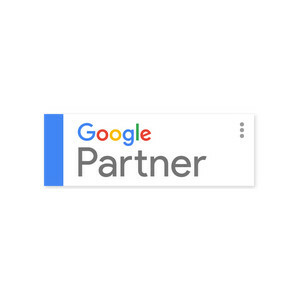 Let a licensed Google Partner get you in front of your customers when they want you to. Target by device, location and time. And that's just for starters. People are social animals. 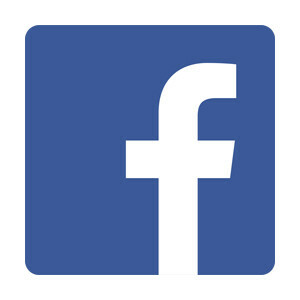 They love to stay connected to friends, family, ... and brands. Are they connecting with your brand? With the Pen eMail Marketing Newsletter Manager, you can manage multiple newsletters and multiple subscriber lists to fine tune your marketing.